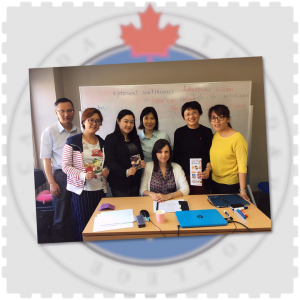 This training program has updated and refreshed my ideas of teaching English. 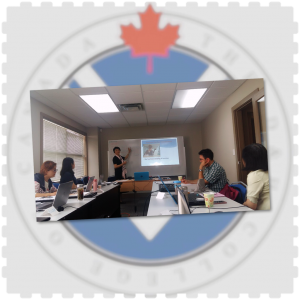 We have made great progress under the supervision of Mostafa and Leanne. 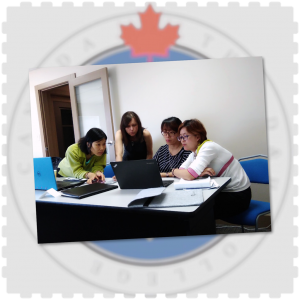 TESOL program gives us great help in both practical teaching and theory study. 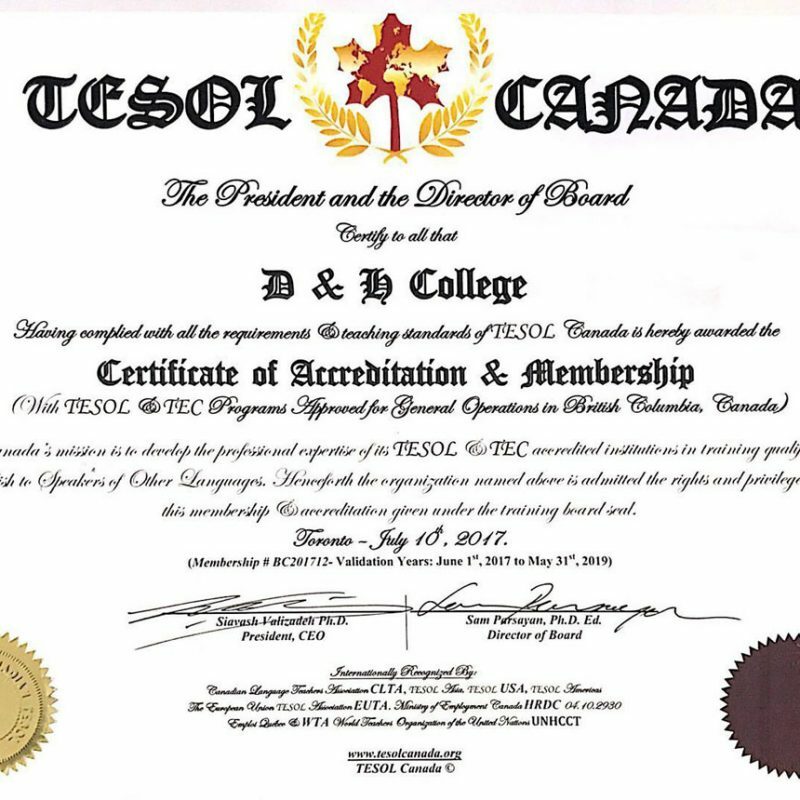 The D&H College TESOL 150 Certificate program provides students with fundamental understanding of ESL teaching methods that assists in the development of practical teaching abilities. 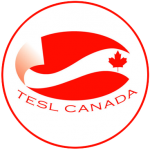 This online program has 4 modules and 15 chapters. 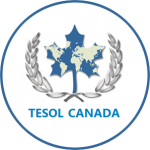 TESOL150 does not require approval by the registrar of the Private Training Institutions Branch(PTIB) of the Ministry of Advanced Education, Skills & Traning. 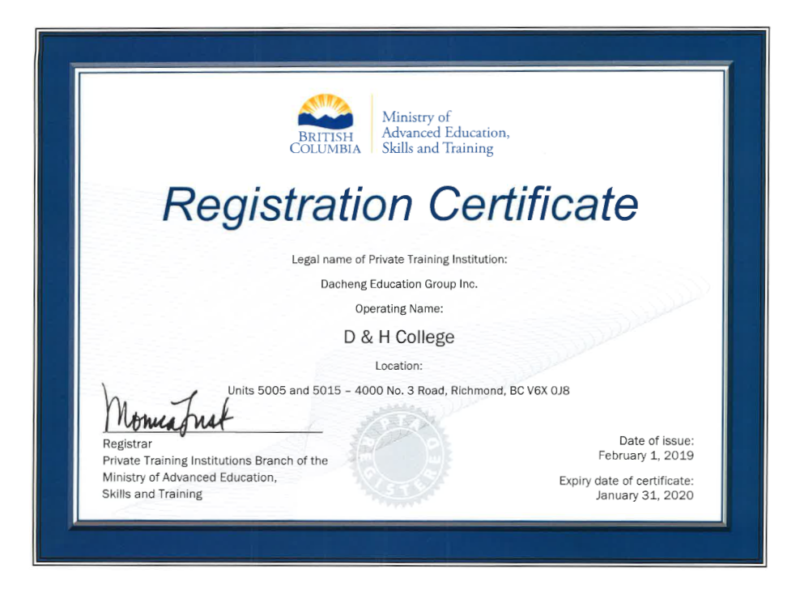 As such, the registrar did note review this program. 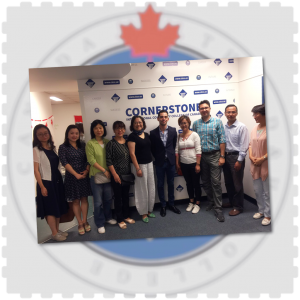 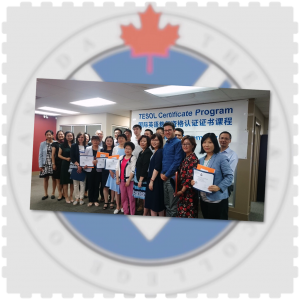 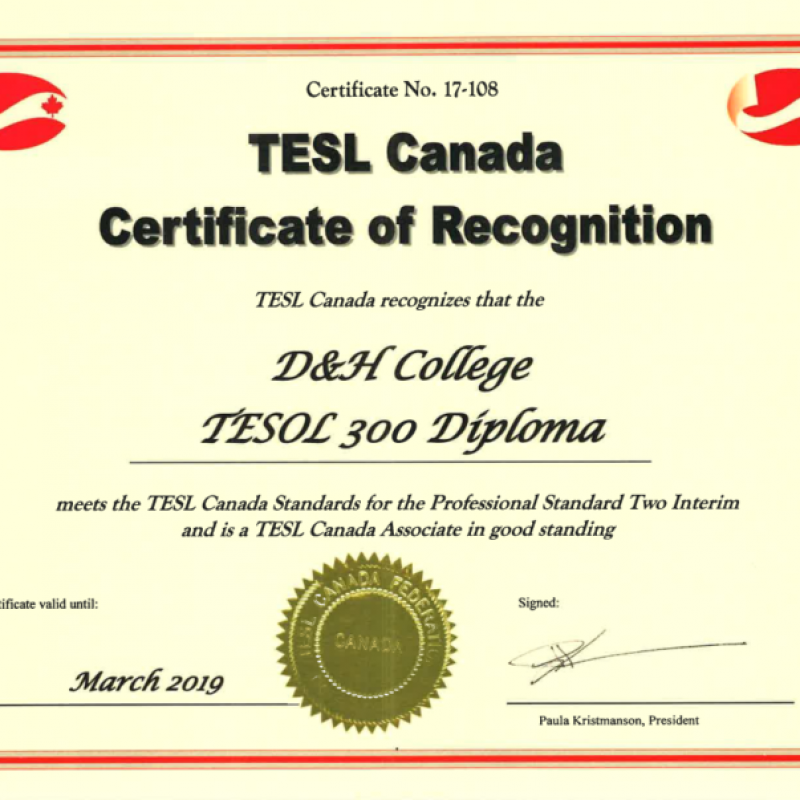 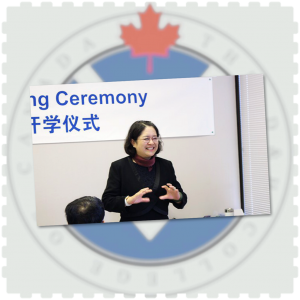 The D & H College TESOL 300 Diploma program provides students with a thorough understanding of ESL teaching methods that assists in the development of practical teaching abilities. 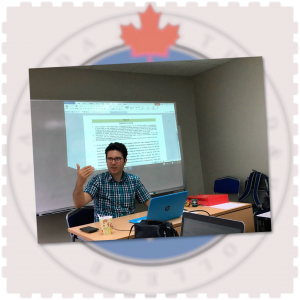 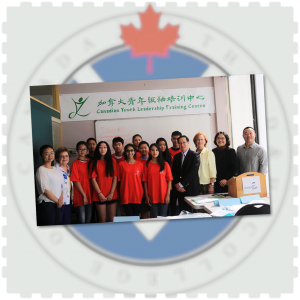 This program teaches students not only how to teach but the reasoning and theory behind both the modern, accepted classroom practices of English as a Second Language teaching and learner language acquisition. 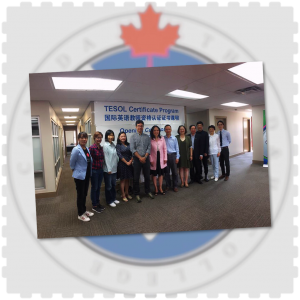 TESOL 300 was reviewed and approved by the registrar of the Private Training Institutions Branch(PTIB) of the Ministry of Advanced Education, Skills & Training.